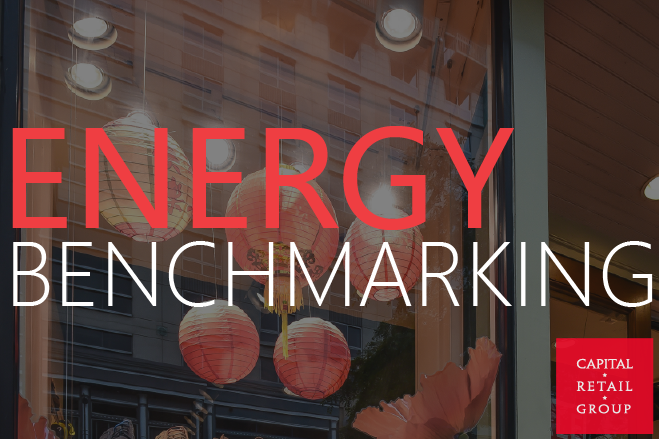 Building D.C. Energy Benchmarking – As managers of commercial property buildings, we are often asked by tenants and landlords, about energy consumption compliance and how to make a building more energy efficient. Studies have shown that up to 80% of commercial space is suitable for energy conservation measures and lower energy costs. The process of evaluating the relative efficiency of certain size buildings and monitoring them over time has now become law in the District of Columbia. The Clean and Affordable Energy Act of 2008 established that all private buildings over 50,000 gross square feet within the District of Columbia, including multifamily residences, must annually measure and disclose their energy and water consumption to the District Department of the Environment (DDOE) by April 1st, 2014. This benchmarking process provides a building energy efficiency rating of 1-100 relative to other buildings, similar to miles per gallon for cars. Having this data available allows landlords to make building energy improvements that can save the landlord and their tenants money. The data collection worksheet shows whole building electrical data is requited. This can be a challenge since many tenants are billed separately. However, if a landlord has more than five tenants they can get aggregated whole building data directly from Pepco by completing a consumption data request form. Contact us for more details.